We are a reputed entity in the industry, actively engaged in offering an optimum quality range of PP Woven Bags. 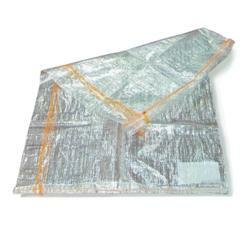 Various sizes of PP Woven Bag are offer by us to customers in a wide array of PP Woven Sack Bag. 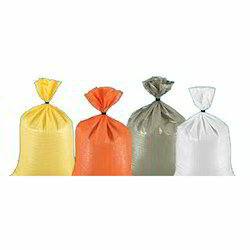 The offer PP Woven Sack Bag is extensively used to pack materials for grain, milling, etc. Moreover, we ensure to provide good quality products to customers and satisfy their entire requirements. We are a unique entity in the industry, actively committed towards manufacturing an optimum quality PP Woven Sack Bag.